Windows 10 Mobile build 10.0.14393.1593 is now available for download. The new update brings bug fixes and performance improvements to the Windows mobile devices. The latest Windows 10 Mobile update will push the OS build number from build 14393.1532 to build 14393.1593. Microsoft also released Windows 10 update KB4034658 (OS Build 14393.1593) for PCs. Check out full patch note below. 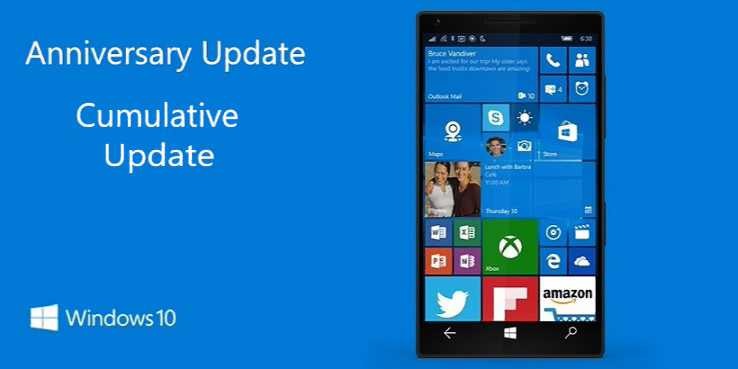 Check your phone update and download latest Windows 10 Mobile build 10.0.14393.1593 on your device.